​Did you know there are 10 main ways people see the world? 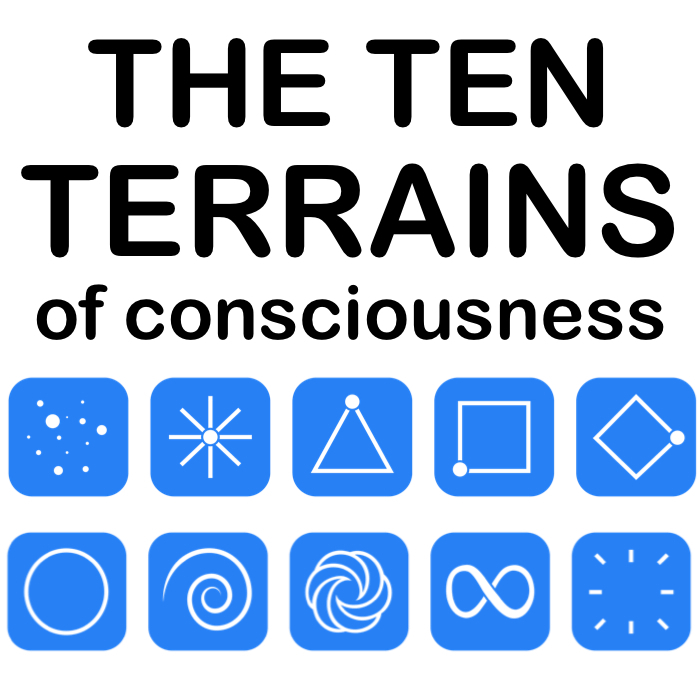 ​We call these the "Ten Terrains Of Consciousness". 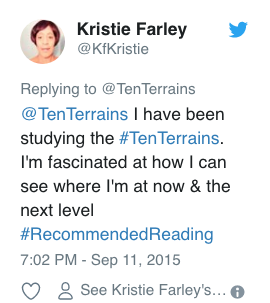 These Ten Terrains are ALL EQUALLY VALUABLE. No Terrain is better or worse than any other. Together they balance the whole. ​They are simply 10 different ways we relate to reality. why your life is playing out the way it is. have greater compassion and get along better. 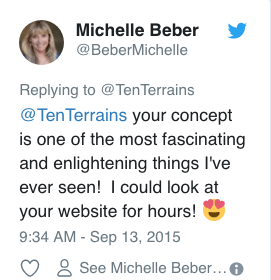 ﻿The Ten Terrains Of Consciousness is a groundbreaking new Model that explains human nature and humanity's ﻿journey﻿ of spiritual awakening. ​Your Terrain Of Consciousness is like your underlying operating system. It is creating the way you see the world, your beliefs and behaviours, the people and activities you are drawn to, the kind of career you are pursuing, your relationship to money, your approach to health and to spirituality... and much more. Your Terrain is creating your life! By finding out your Terrain, you can see WHY you are facing your current challenges and learning your current life lessons. You can know the true purpose for this period in your evolutionary journey. And you can discover the best strategies to help you thrive in your life. You are at your current Terrain for a REASON. ​​"Finding out my Terrain was just what I needed to understand why I feel the way I do. I am so thrilled to finally have a sense of what is going on! Thank you, thank you, thank you for this highly insightful and breakthrough work-- it is BRILLIANT!!" 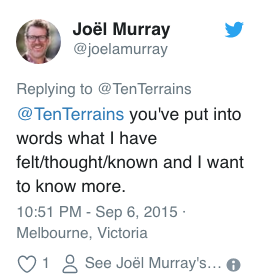 How is the Ten Terrains different? but every group of people has a "Prevailing Terrain". even whole civilizations are at one of these 10 Terrains. 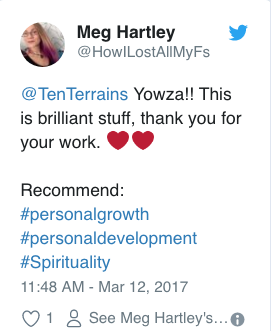 "The potential of the Ten Terrains Model is to ​assist ​the transition of the whole human race into the next stage of consciousness! ​​That's pretty big!!!" ​Want to learn more for free? "There is such a vast body of knowledge that underlies the Ten Terrains. I am blown away by the comprehensive and impeccable research layered within your elegant map. Depth, sophistication and such a crystal clear complexity built into it!"